Rumor had it that the creator of Sailor Moon, Naoko Takeuchi was going to announce something big today in Japan. Most were thinking that the anime will get a redub, maybe a new manga adaptation, etc. 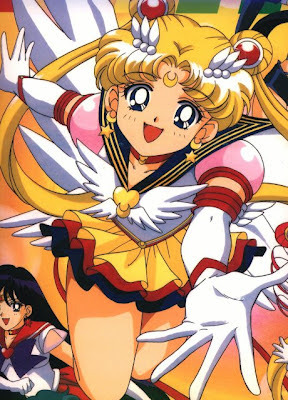 Well, Sailor Moon fans got an even better surprise... there's a brand new Sailor Moon anime in the works! 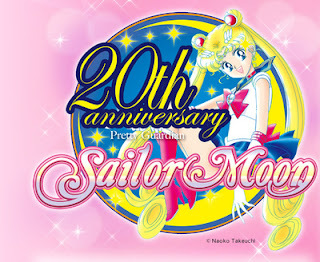 Yep, Sailor Moon is being reborn into a brand new anime ^o^ Earlier today (Japan time) it was announced by Takeuchi and Sailor Moon manga publisher, Kodansha that for the summer of 2013 fans old and new will be able to see Sailor Moon and the Sailor Scouts in glorious new 21st animation. It's not known if the original Japanese voice actors of Sailor Moon and Tuxedo Mask will reprise their roles. same could be said about the English dub which I'm certain will happen in the future...but based on the way anime slowly gets through the licencing process..don't expect that until Summer/Fall of 2014.